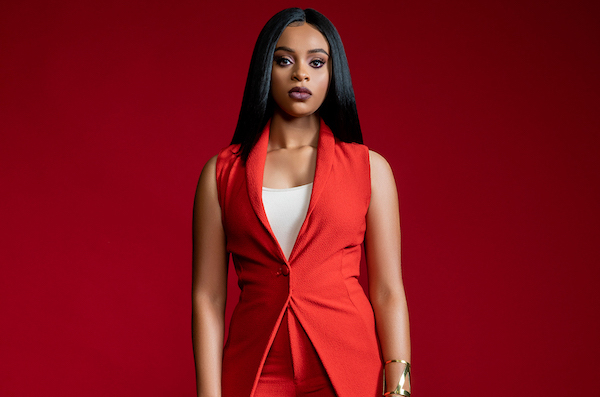 Nashville, TN (April 5, 2019) – Chart-topper Koryn Hawthorne continues to amass a series of firsts, garnering nods for the 2019 Billboard Music Awards with triple nominations across all Gospel categories: Top Gospel Artist, Top Gospel Album (Unstoppable), and Top Gospel Song (“Won’t He Do It”). Fresh off first-time wins at the Stellar Awards and NAACP Image Awards, the inspirational vocal phenom took home a Stellar Award for “Won’t He Do It” as Music Video of the Year (director: Casey Cross), and an Image Award for Unstoppable as Outstanding Gospel Album (Traditional or Contemporary). Hawthorne also made her second consecutive appearance performing on the Stellar Awards main stage this year.